Our group of more than 3200 members across 32 countries shares a common love for the open water and a passion for yachting. Since the International Yachting Fellowship of Rotarians first formed in 1947, we have grown to 90 fleets and we have been involved with countless voyages across the globe. Along with making life-long friends with other yachters, we’re proud to emphasize humanitarian service through our beloved hobby. Lamu Island, located off of the coast of Kenya, is only accessible by boat. Since motorized vehicles can’t be found on the island, donkeys are the primary mode of transportation. This water-locked community is served by Lamu District Hospital, one of the best-equipped medical facilities on the Kenyan coast. The hospital also services all of the surrounding islands in the archipelago. As the only hospital for the archipelago’s 105,000 residents, the local community voiced mounting concerns to obtain a motorized ambulance boat to transport patience in need of medical assistance. In the spirit of equipping communities reliant on water with needed resources, the International Yatching Fellowship of Rotarians formed a partnership with non-governmental organization Anidan to help secure the ambulatory boat. Our Fellowships’ members are working with external foundations and Rotary clubs in Spain to apply for a Rotary grant to help provide the needed medical resources for residents near Lamu to quickly and reliable access health services. 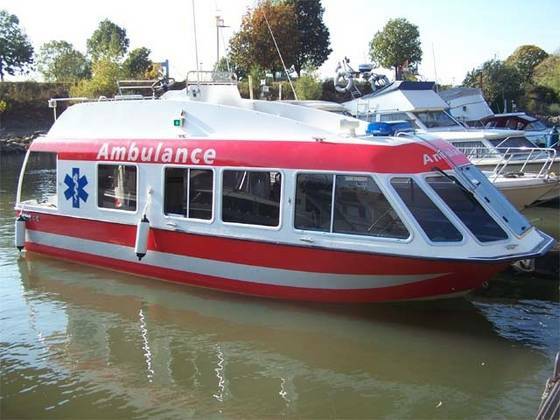 The ambulatory boat will be used to quickly transport local residents to the hospital for needed medical attention. The boat will also be used to raise awareness about preventative health care and immunizations around the archipelago. This project is expected to directly benefit more than 100,000 people, the entire population of Lamu County. Contact the International Yachting Fellowship of Rotarians for more information about their activities or this project. The International Yachting Fellowship of Rotarians consists of 197 active Rotary yachting fleets across 37 countries. 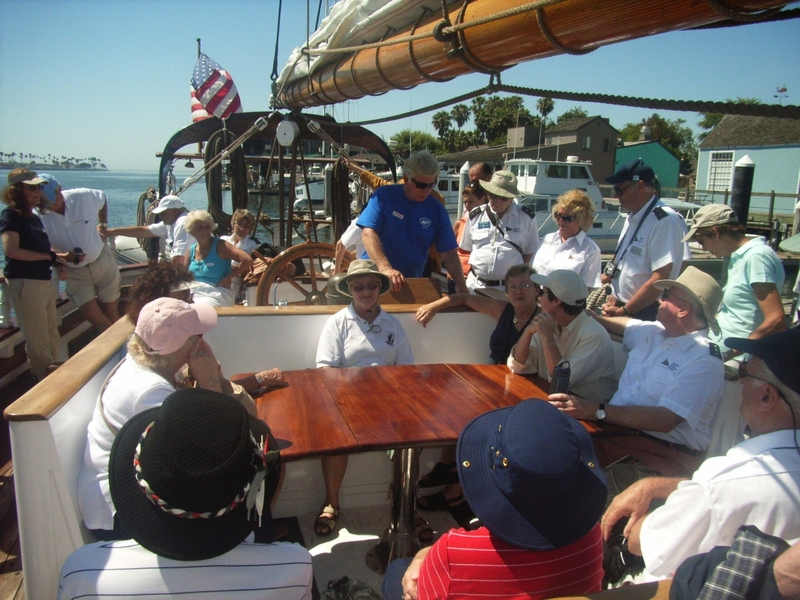 The Fellowship strives to advance international understand and goodwill through cruising, yachting, racing, sailing, kayaking and other activities involving boats and boating.